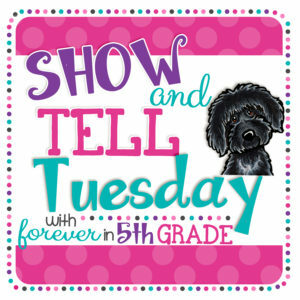 I am linking up with Forever in Fifth Grade's Show and Tell Tuesday linky for August. 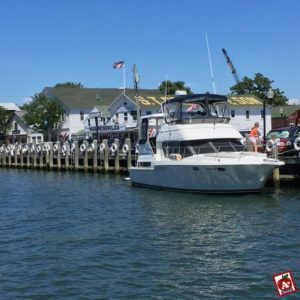 Teacher-bloggers share their favorite pictures of things they have been doing through the month. 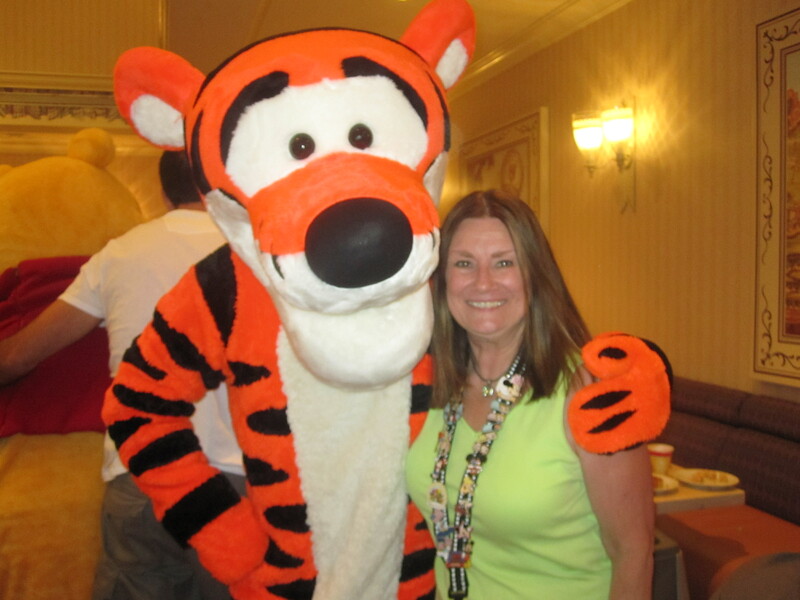 Check it out and find out what the bloggers you know have been up to. 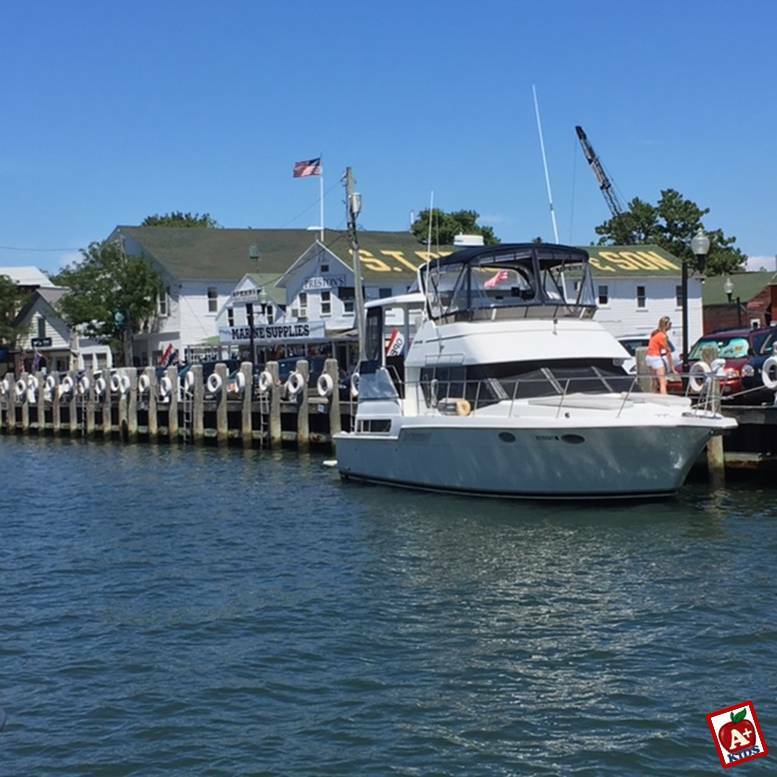 We traveled out to Greenport on the eastern tip of Long Island's north fork to have lunch and enjoy the beautiful scenery. Really enjoying this summer! It was a beautiful day! 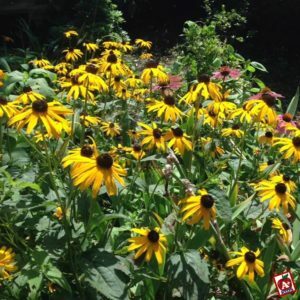 Love my flower garden! It's been so hot here and there's been no real rain in weeks. Even with a sprinkler system I need to constantly check to be sure they have enough water. Of course, the weeds are having no problem! Ugh! 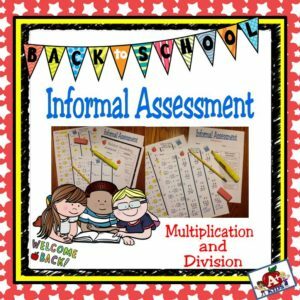 How valuable is a beginning of the year informal assessment? I love informal assessments! I learned a long time ago how valuable it can be to get an early assessment of my new students' abilities. The first day of school for most Long Island schools is usually a Wednesday. I used those three days of the first week to welcome students, make them feel comfortable, and learn as much about them as I could. Because I did not want to accept what last year's teacher said as gospel, I wanted to to conduct my own assessment of my students' academic and behavioral abilities. Every year, before school started, I used a large (5x8) index card to document information about each student. On that card I wrote their name, and a few notes, such as any services they were supposed to receive and mainstream classes they would attend. During those first three days, I conducted lots of observations/informal assessments to learn about my new students. Then I wrote notes on my index cards about what I learned. The assessment you administer should require students to do tasks they should already know and maybe a question or two they probably don't know. Sometimes you are surprised at the results! Write any observations on their cards. 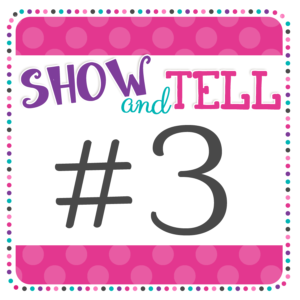 If you have a rubric, highlight the appropriate comments and file it with the assessment sheets in each student's folder you keep on file in your classroom. Besides academic skills, what else did you learn that can be noted on the student's card? Behavioral observations should be noted too. Was the student's work neat or messy? Did the student's equipment appear to be organized or was it all over the place? Was the student able to stay on task or did he need prompts to focus? This is the beginning of documenting your observations about your new students. As the year goes on, continue to write notes on these cards whenever you observe new things. Of course, every note should be dated. These notes are a valuable resource for you when preparing for parent-teacher conferences. At the time you think you will never forget, but the classroom is a fast moving place where sometimes days, and yes weeks, just seem to run together. 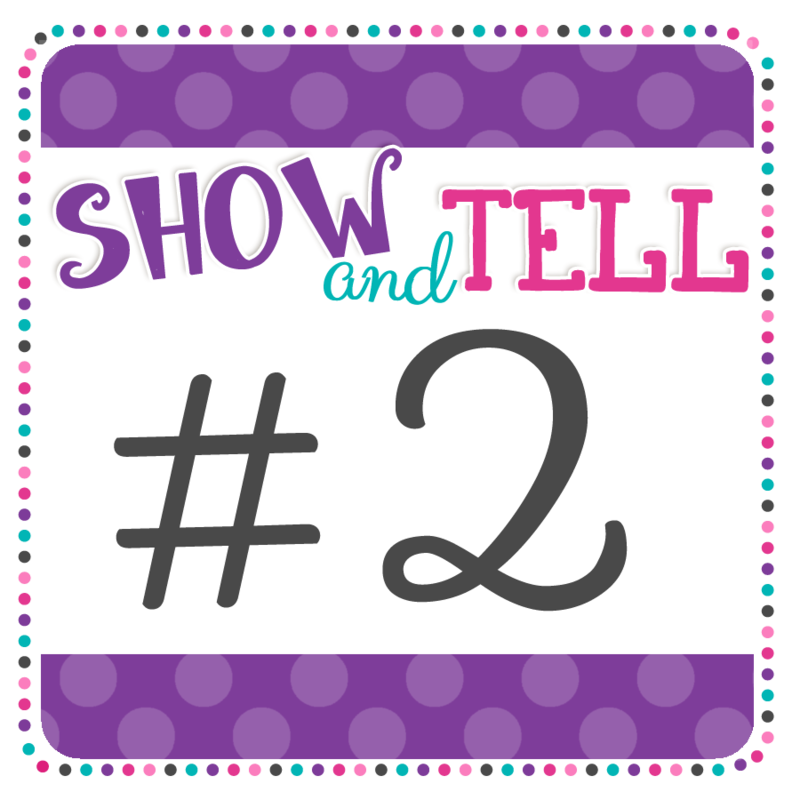 When you contact a parent, via note, email, phone or an in-person conference, note the type of conference, the date and a brief description of what was discussed. Your cards will provide you with documentation about what happened and when. More than once, the notes on my cards helped me through a situation where I was being questioned. When a parent says "no one ever told me that," you will be able to remind them of a phone conversation you had on October 3rd. Also, reviewing these notes means you will not forget to mention something to a parent that they should know and that you want to share. Hopefully, you will be reporting how much their child has improved! 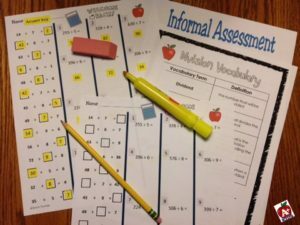 This method of informal assessment is easy, effective and takes only a few minutes to make a note when something is observed. You can create your own informal assessment or you can try the one I just created. It is quick and easy to administer. This assessment is for multiplication and division only. Problems start with the times tables and get progressively harder. Can the student multiply a one-digit number by a two-digit number without renaming? Can the student multiply a one-digit number by a two-digit number with renaming? Can the student multiply a two-digit number by a two-digit number? You get the idea. There is a separate division sheet, also with progressively harder problems. Highlighting appropriate comments on the rubric, that is included, makes note taking easy and the information can be transferred to your cards later. 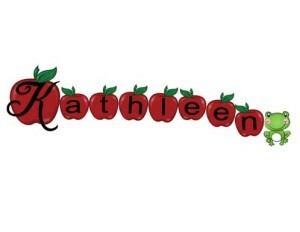 Less work for the teacher, more fun for students and great organization for everyone! 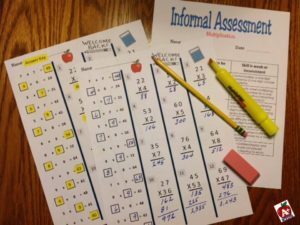 I would appreciate your comments about informal assessments! Posted in Linkys, Resources on August 16, 2016 by Kathleen.